marbour is a key player in the rice industry. marbour selects, processes and sells some of the best rice in the world, providing a comprehensive, high-quality, healthy, practical and accessible range to meet consumer expectations. A controlled industrial process from harvest to table. 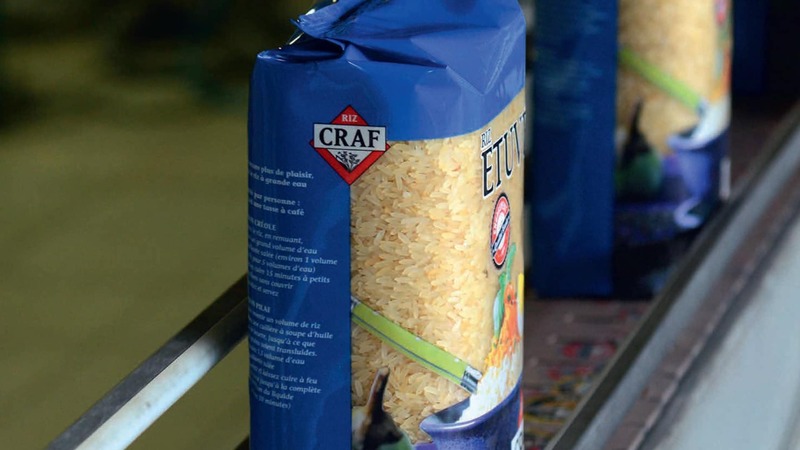 marbour confirms its international influence in the rice industry through its presence on the American market for dry rice and ready-to-eat rice with private labels and its own brands. marbour is European leader in microwaveable instant rice and is diversifying and confirming its position as key player by developing canned rice, rice cakes, organic cereals, breakfast products and healthy snacks.